© Copyright 2017. Fluence Bioengineering, Inc. | Designed and Built In Austin, Texas, USA The success of our cultivation efforts really comes down to milligrams of active ingredient such as THC or CBD. 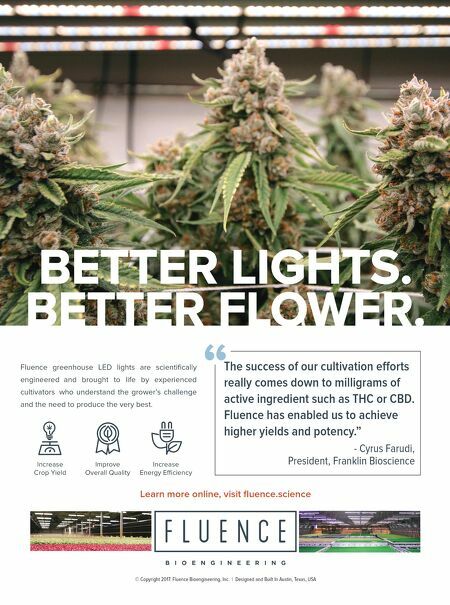 Fluence has enabled us to achieve higher yields and potency." 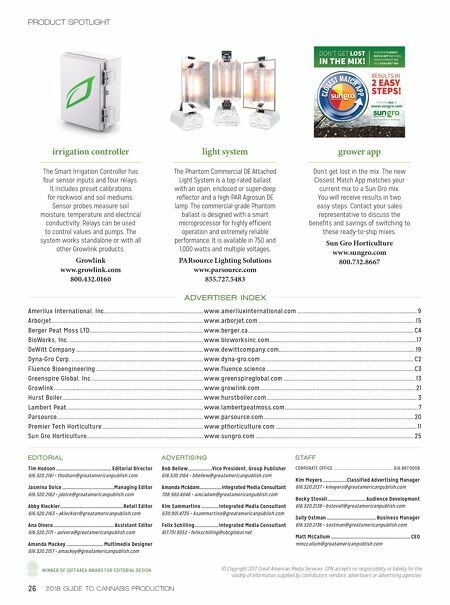 - Cyrus Farudi, President, Franklin Bioscience " Increase Crop Yield Improve Overall Quality Increase Energy Efficiency Learn more online, visit fluence.science Fluence greenhouse LED lights are scientifically engineered and brought to life by experienced cultivators who understand the grower's challenge and the need to produce the very best. BETTER LIGHTS. BETTER FLOWER.